A professional anti acne and matifying treatment for skin prone to dryness and irritation. A high content of active ingredients prevents the development of imperfection and excess sebum production. 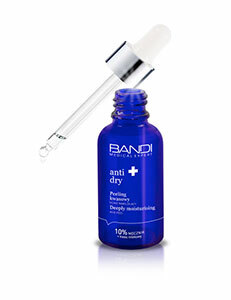 At the same time, the formula ensures good tolerance by the skin and maintains its proper hydration levels. Apply on cleansed skin. Use as mask 3 nights a week.